"You will love it, when you touch it"
No part of your body is seen more than your skin. 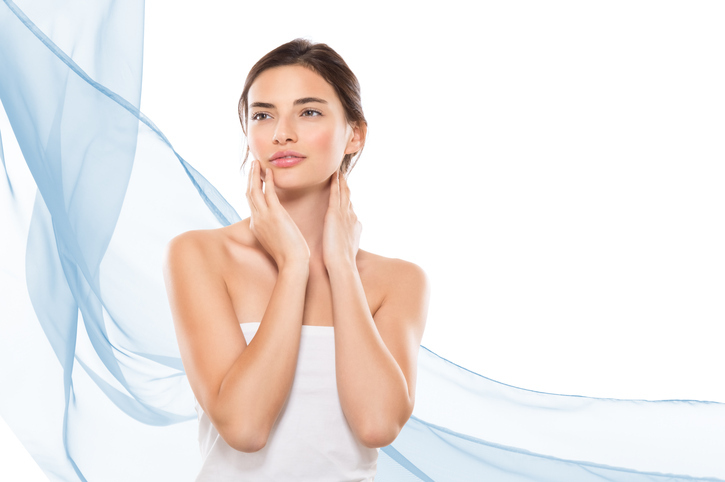 We are here to provide the best for those who look for skin care in Port Moody, Coquitlam or Port Coquitlam. Interested in Skin Care services?